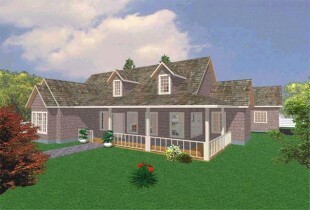 3D custom Home design or buy existing house plans. Floor plans the way you want them, in your time frame, on your computer. Design and Development services for Residential, Commercial, Multi-purpose, / Multiple Dwelling needs. 1. INDEX TIME: First, make sure you've allowed enough time to become indexed. The amount of time to allow is sometimes listed on the search engine's submission page. Unfortunately, the engine's own advertised times are often inaccurate or out of date. Average index times often range from one to eight weeks depending on the engine. Some engines like AltaVista and Inktomi offer paid options if you wish to be indexed more quickly.